What can my shop customers see with their accounts? 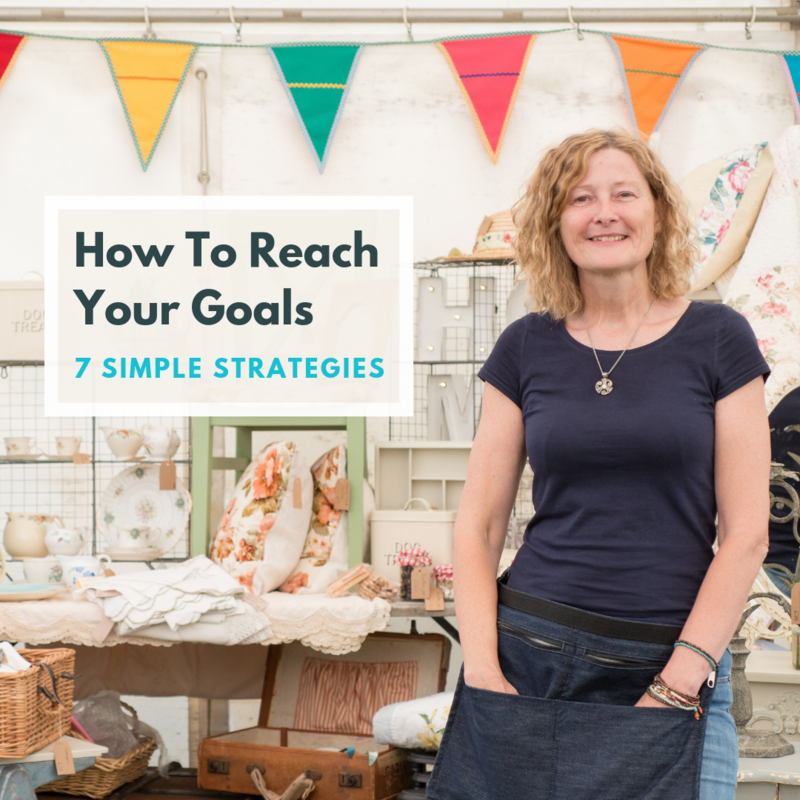 If you set up your shop to allow customers to create accounts, they can manage their purchases with your website. If you haven't set this up yet, you can read how to use customer accounts on your shop here. 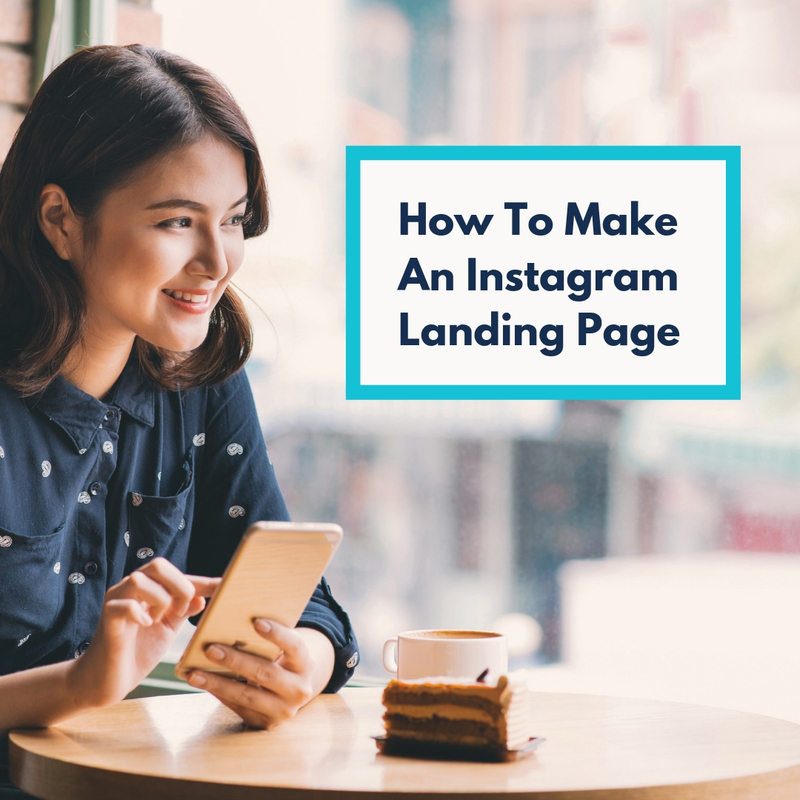 In this guide, we will be looking at what your customer can see and do when they are logged in to their account on your website. Don't forget, if you want to see this too you can always create your own account on your website to try any of this out too! 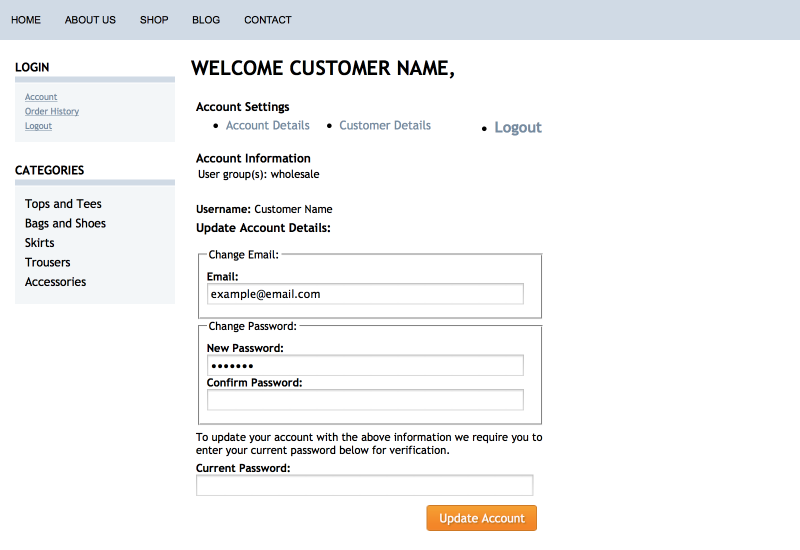 When your customer first logs in, they will be taken to their Account page. 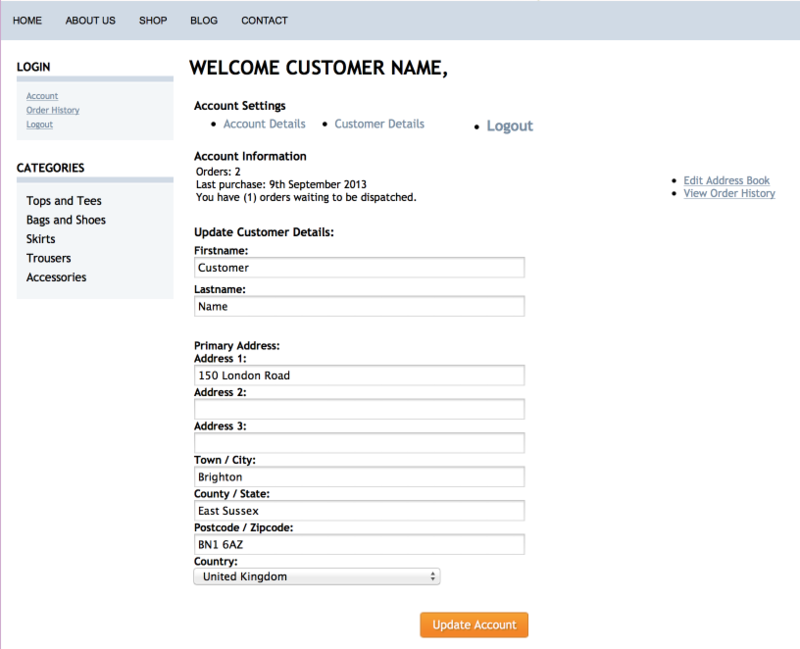 Customer account page on login. Access other areas of their account including "Customer Details" and "Order History". See (if any) user groups the account is in. The customer can see all their current personal information on this page. They can see a brief overview of their order history. See and update their current details and address that is filled in at your shop checkout. Access their "Order History" and "Address Book". The customer can save multiple delivery addresses that they can select from the checkout. 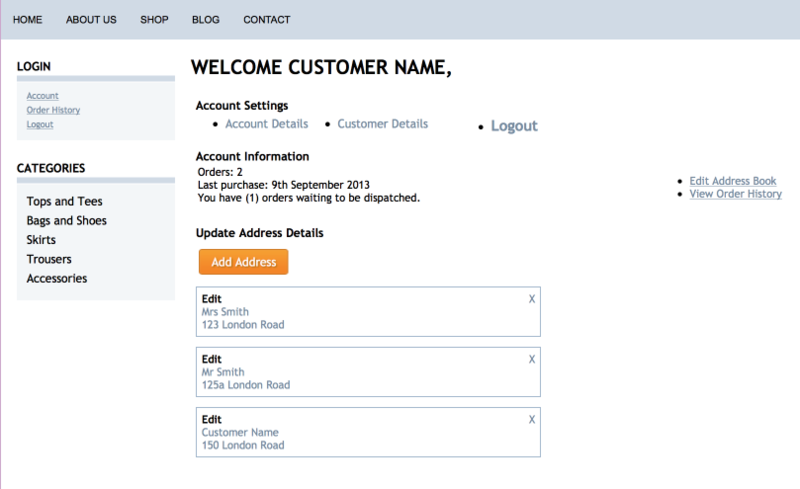 On this page customers can add or edit addresses in their address book. These addresses will appear as a drop-down menu on the delivery address section during checkout. This allows them to quickly make purchases to favourite addresses on their account! The customer can see their full order history information. See a brief overview of all orders and order numbers. They can click through onto each order to see full detailed order information, including the order's current status as it is set in your Order Managment. They can click to "Print Orders" on the order detail page. Please note, if your customer signs up after they have made a transaction, details their previous purchases will not have been stored in their account, only purchases made after creating an account will display in their account area. As you can see using Customer Accounts is a great way to improve your customers shopping experience. If you have any questions about this feature, please do not hesitate to contact your account manager who will be happy to help you.